The key to learning is reading. Because reading teaches students to decode,comprehend, analyze, and remember, honing these skills leads to success inschool and life. Today, schools are moving from paper to digital reading solutions. Various factorsexplain the shift, including technology’s ability to promote individualized learningand the need districts have to leverage technology investments. Solutions thatprovide ebooks and other digital resources are customizable, convenient, andengaging—and these features encourage students to read more and also helpthem to better understand what they read. 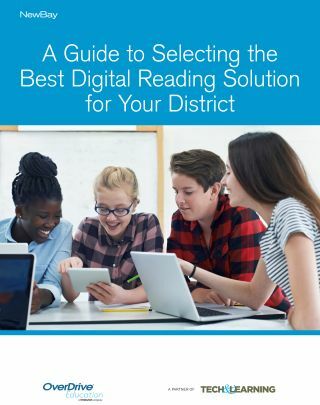 The process of selecting the right solution requires districts to identify theirgoals, needs, and resources and to ask hard questions of themselves and of potential vendors.